Easter is always so much more exciting when there are children present. I think that witnessing the joy that the children experience on their sugar hunt, helps to dampen the adults feelings of glutinous milk chocolate consumption guilt. 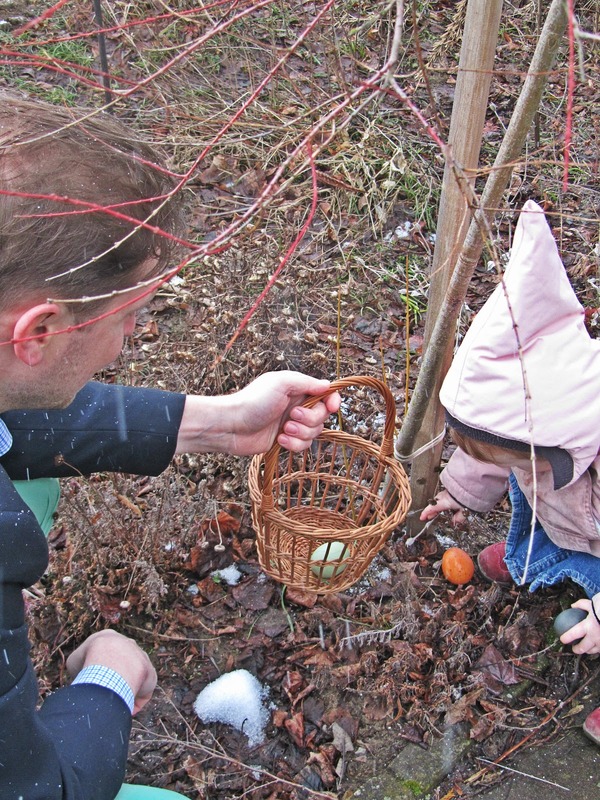 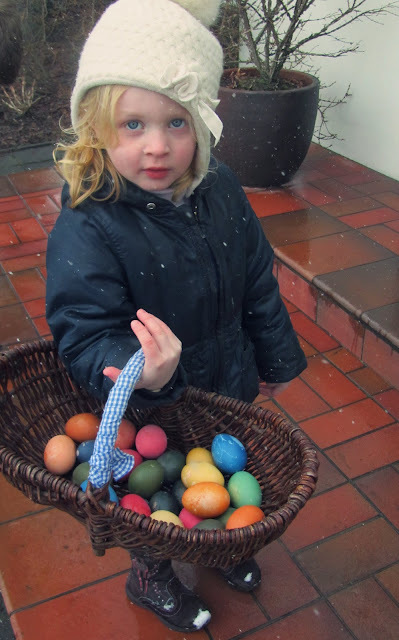 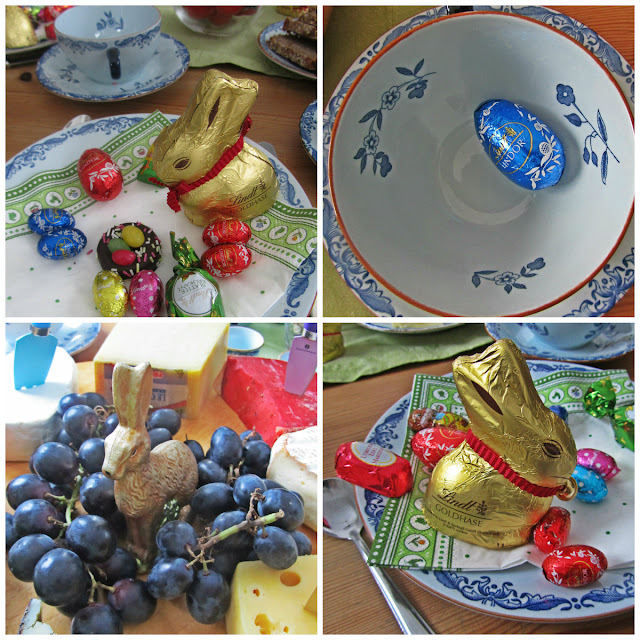 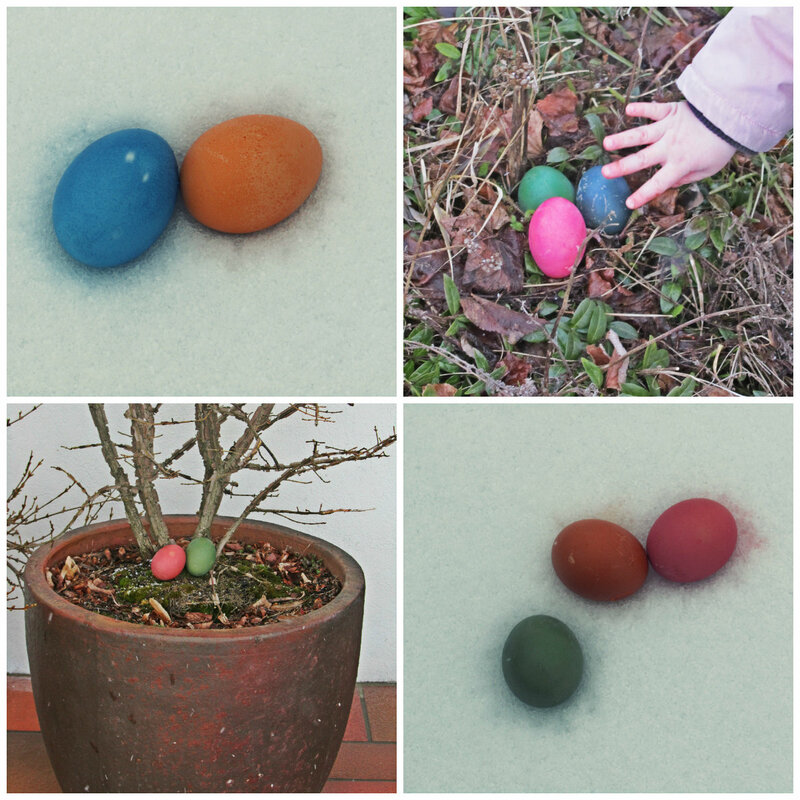 In Germany, the children hunt for coloured boiled eggs, which are then eaten by everyone for breakfast, and the chocolate eggs are dealt out later. 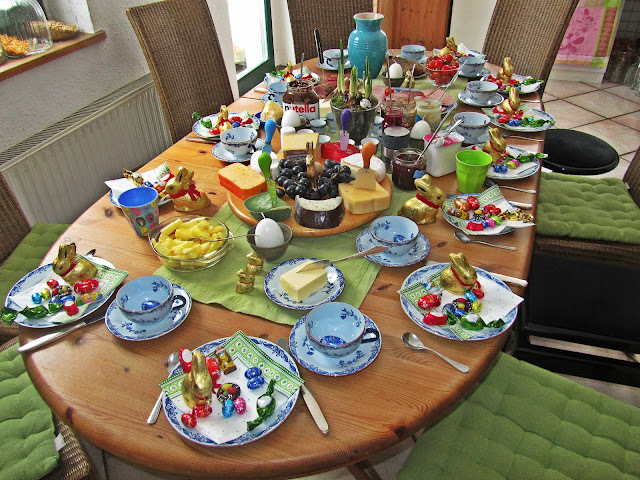 Or in as in our case, placed on a beautifully laid breakfast table by our hostess Annette. 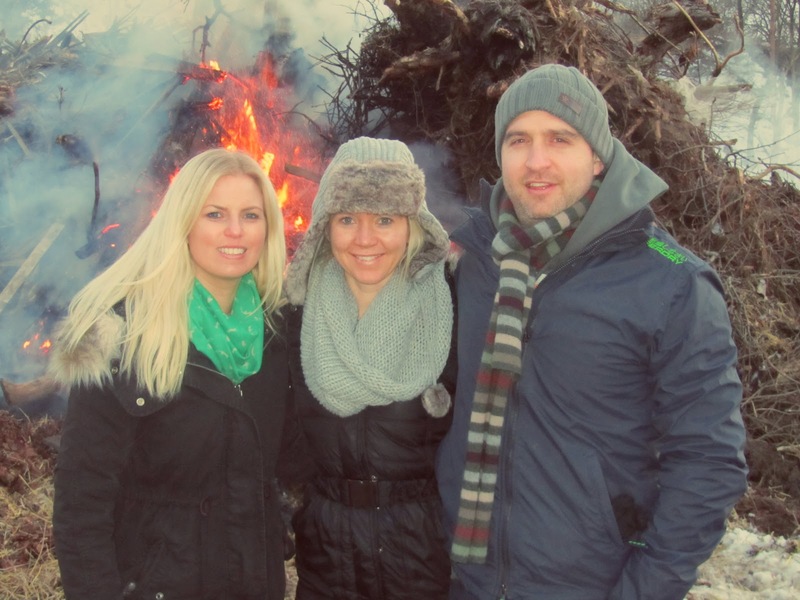 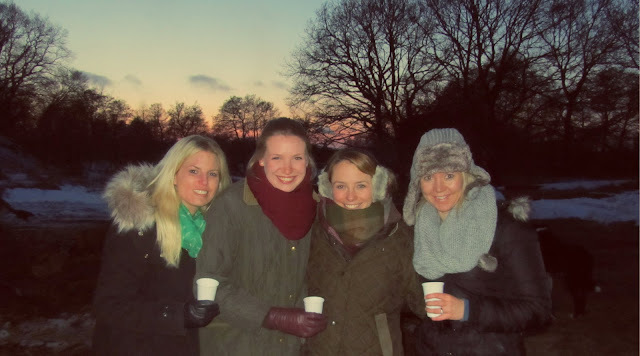 It also traditional there to have an Easter Fire, and in the evening friends and family and local residents gathered at a large bonfire. 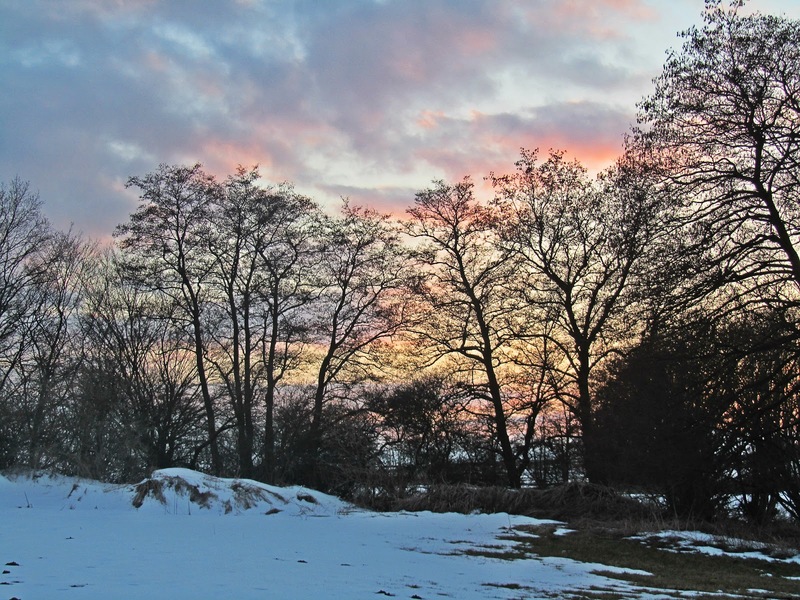 It required some coaxing to get going after the months of snow that have lain on the ground there recently, but finally was ablaze. Hope that you all had a great Easter too, wherever you may have celebrated it..